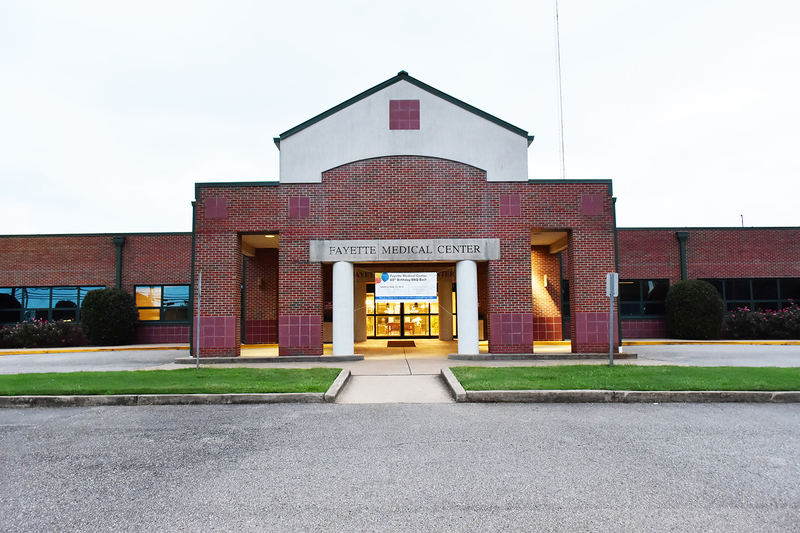 The Fayette Medical Center will celebrate its 60th anniversary on Friday, Sept. 21 and is still a vibrant, continually growing healthcare facility in the county. The hospital is a testament to the pioneers of healthcare in Fayette County and its roots started many years before, when the McNease-Robertson hospital/clinic was built. The McNease-Robertson facility came into existence because of a vision and care that Dr. B.W. McNease and Dr. John Banks Robertson had for the county. They saw a need for rural healthcare in the area and decided to build a medical facility so patients would not have to be transferred to Jasper and Tuscaloosa. The first clinic was built in 1934 at a cost of $11,000 and contained 12 examination rooms along with x-ray machines and other modern equipment.